Q Connect Lever Arch Files. Durable board files large label area, metal shoes, eyelets to hold the file closed and a finger pull helps to retrieve your files easily. 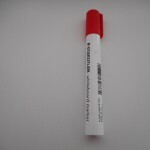 It is the attention to all the little details of design that make Q-Connect products really stand out. We understand that the small things make all the difference, like the reinforced thumbholes that allow you to pull files off the shelf smoothly and simply. Or the opening mechanism which has been designed to open and close with minimal effort. 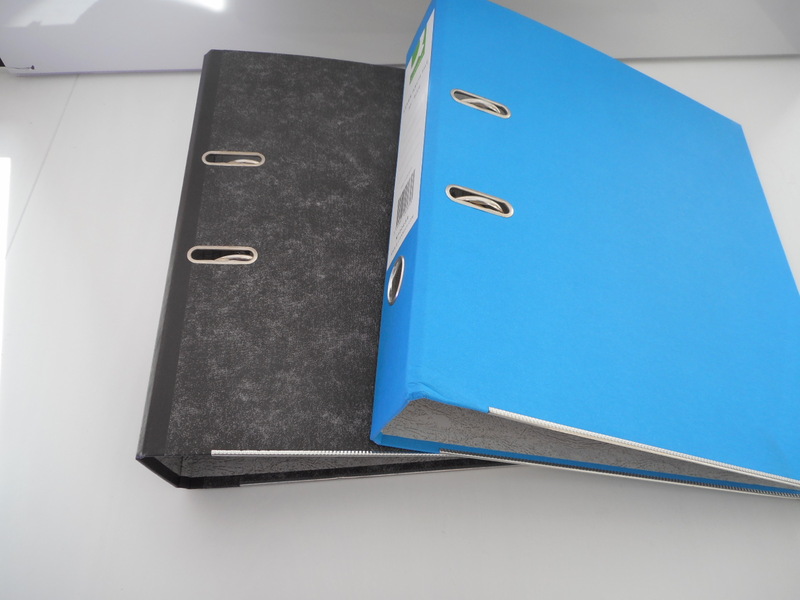 Combine all these and you have a great looking, useful lever arch file that really lives up to its potential. A4 in size. 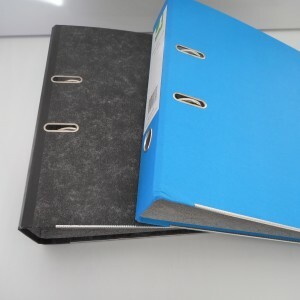 Smart and durable foolscap lever arch file. Will sit nicely on a shelf or desktop. 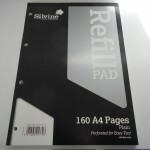 Writable spine label to help identify and organise your filing. A no-nonsense, high value filing product.